Fenwick’s first and only duplex on the bayside was built in 1950. Amy and Steve Vickers bought the Georgetown House in 1995 from Carmelita Alumkai. The cottage was in bad shape, but rather than tear it down, they renovated and saved the beautiful knotty pine walls and hardwood floors. They installed heat and air conditioning for the first time. Amy Vickers, owner of the Seaside Country Store, comes from a long-line of Fenwick Islanders. As a Selbyville girl, she started working at age 8 in the Pure Oil gas station (located where Sea Shell City is today) built by her grandfather, Earl Tingle. Later, she worked for her aunt and uncle, Bette and Dave Bates, at their Seaside Motel — Fenwick’s first motel with a swimming pool — and their Seaside Country Store. Today, Amy Vickers houses in the Georgetown House the international students who come to work at her store during the summer. 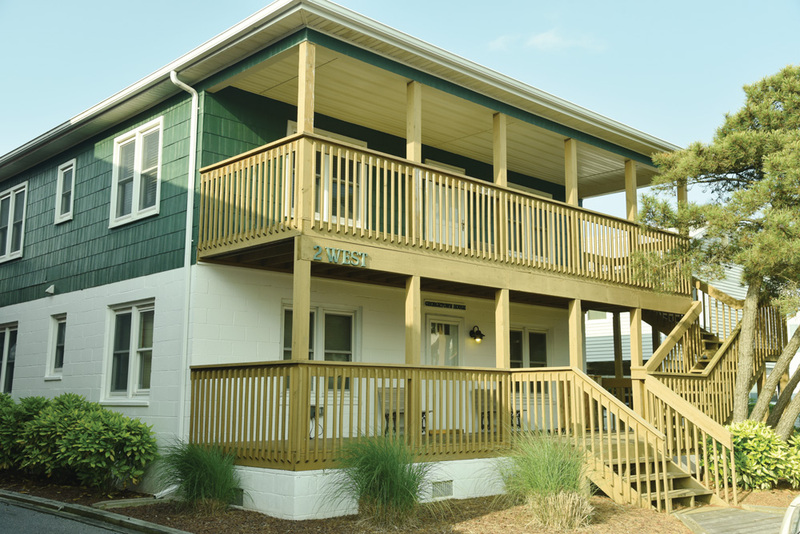 A limited number of tickets are available for the Historic Coastal Towns Cottage & Lighthouse Tour and must be purchased in advance at Sea Shell City in Fenwick Island, at Ellen Rice Gallery in Ocean View or at Made By Hand in South Bethany, or online at www.thequietresorts.com. Tickets cost $25, and proceeds support the creation of a new Coastal Towns Museum at 40 West Avenue in Ocean View.